This store will soon become your favorite. 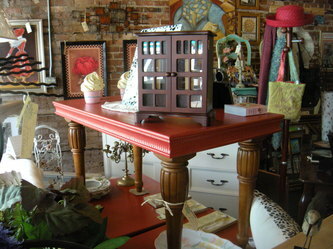 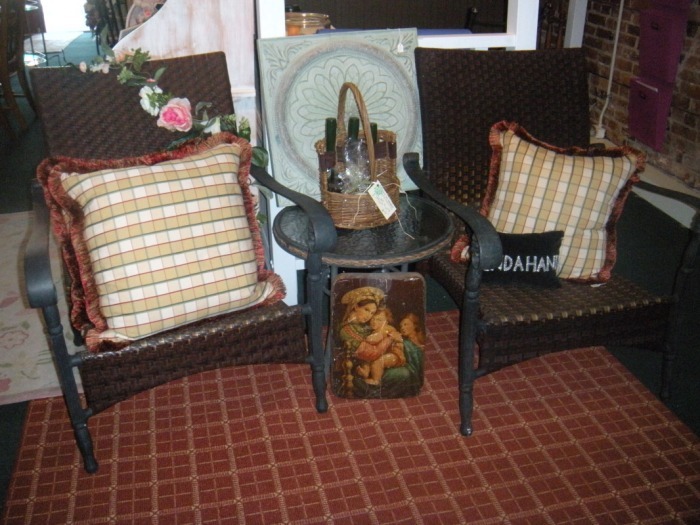 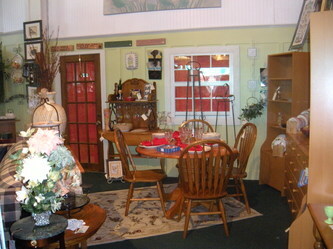 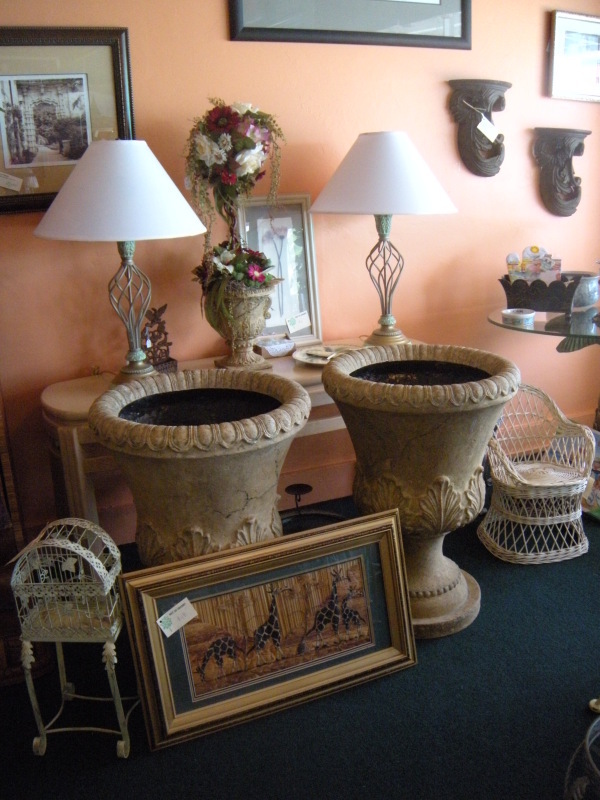 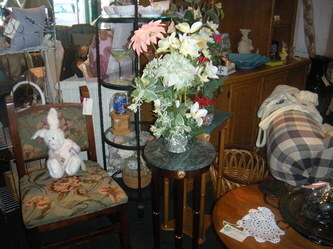 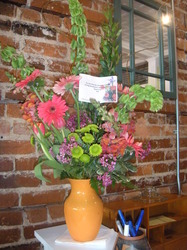 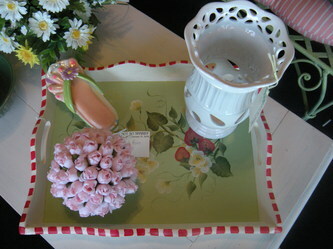 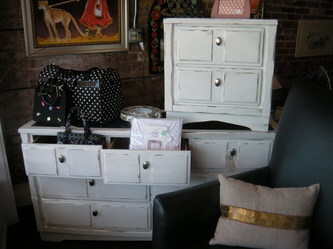 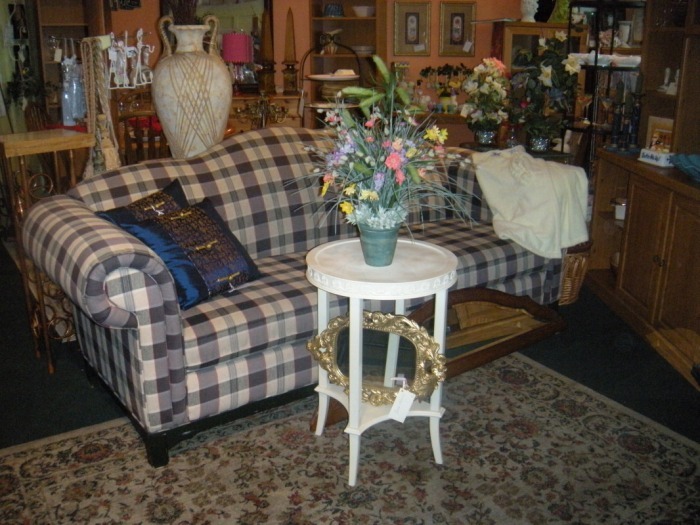 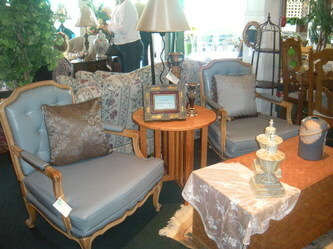 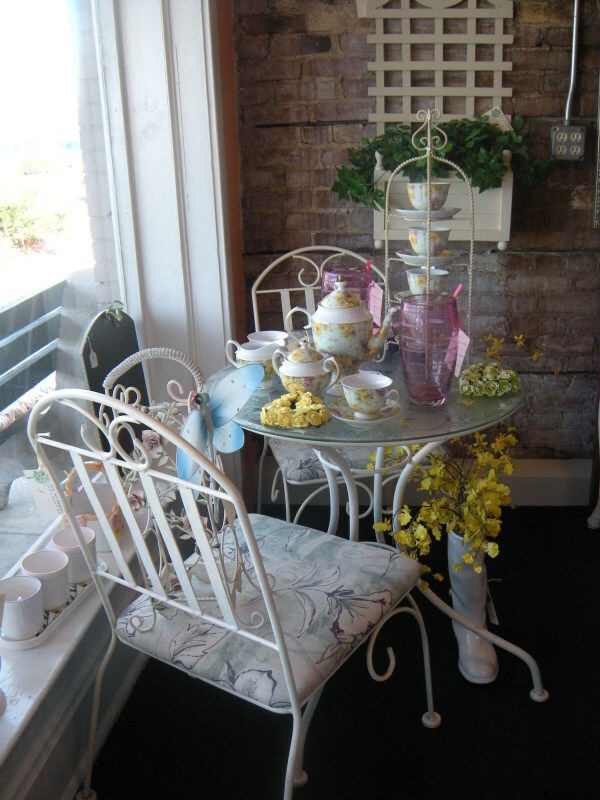 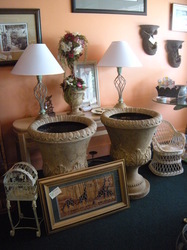 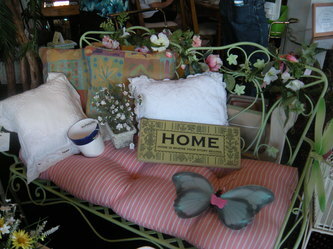 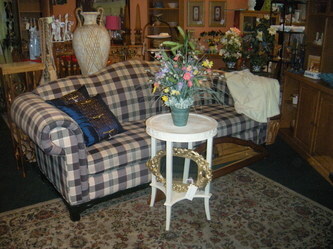 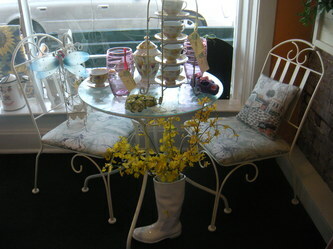 Here you will find painted furniture, home accessories, and gifts. 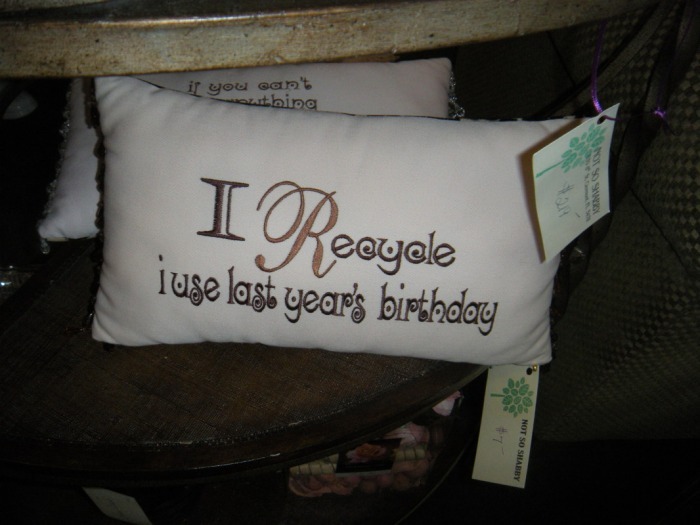 The owner, Trish McGuiness believes in saving the landfills. Her motto is Recycle, Reuse, Repurpose. I have to say she does a wonderful job. 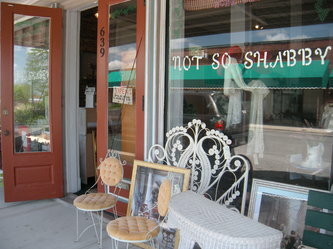 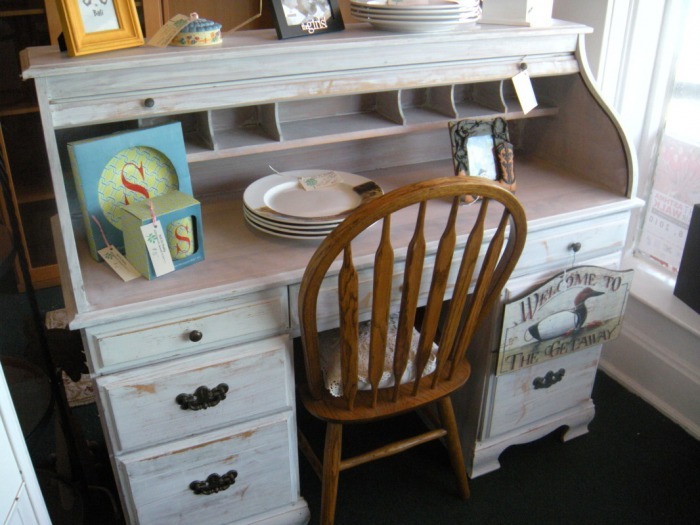 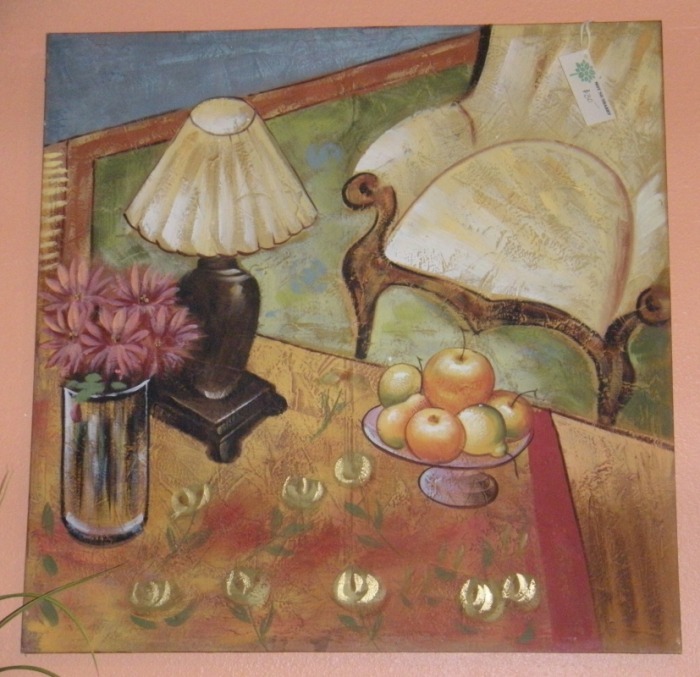 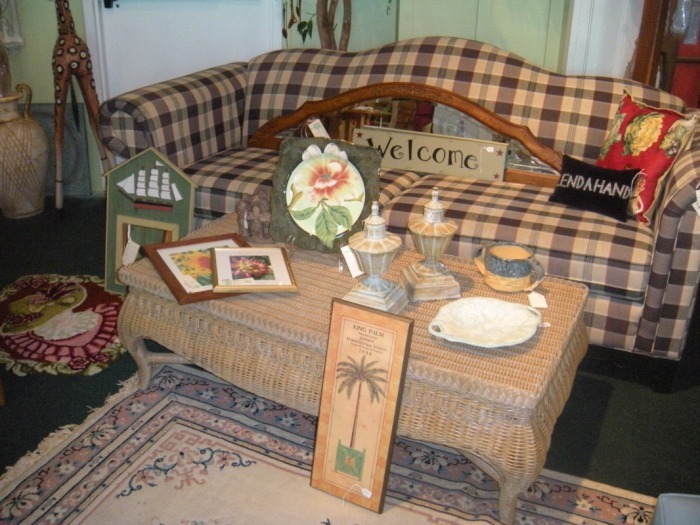 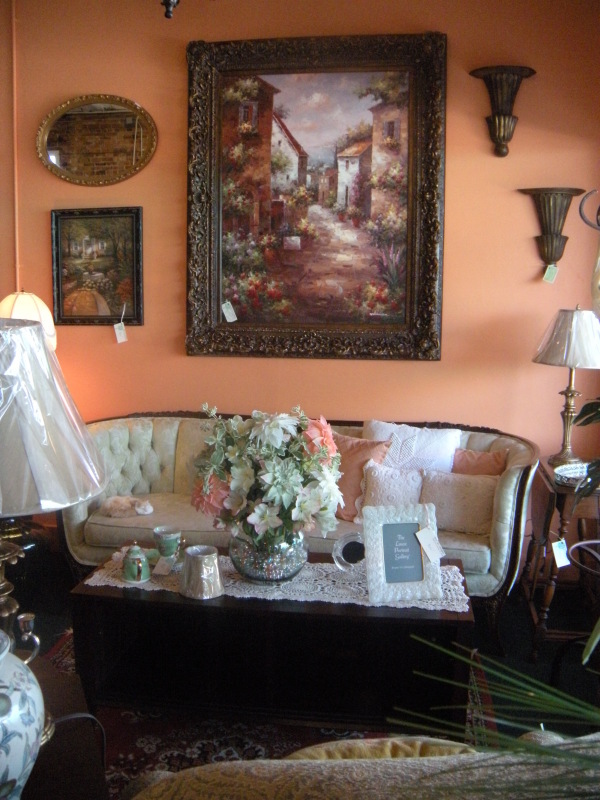 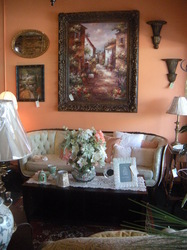 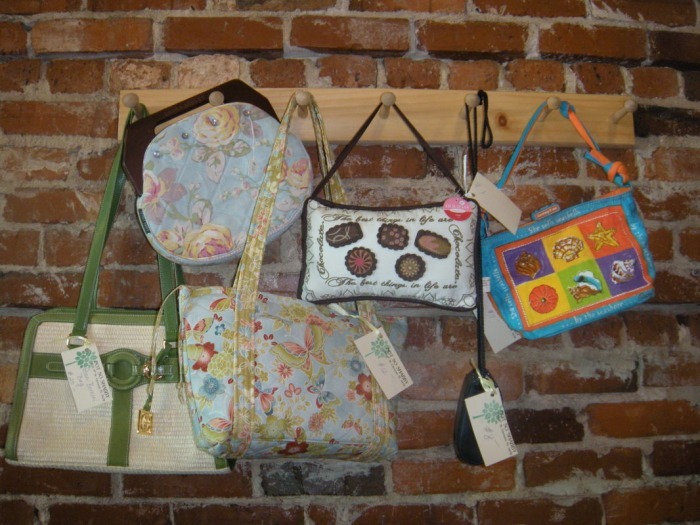 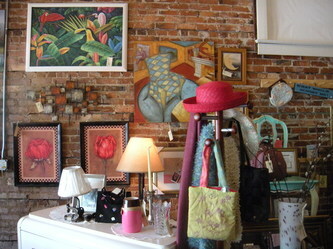 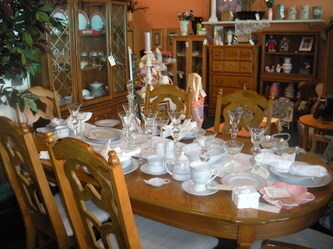 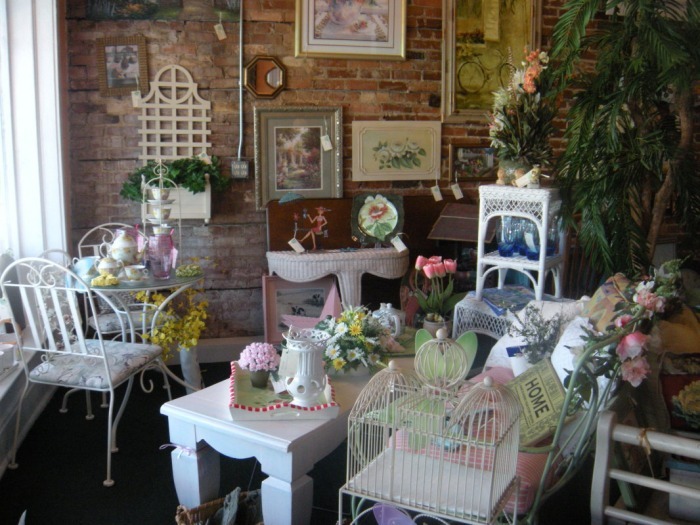 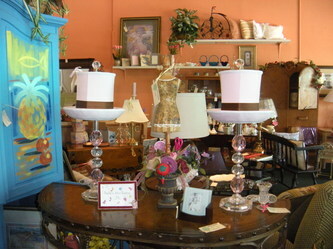 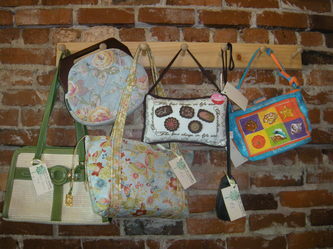 Stop by her store today and see everything from shabby, whimsical to retro or contemporary.